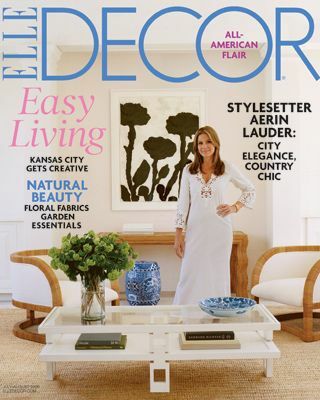 LOVED Elle Decor’s article on Kansas City. My clients, friends and I fully agree it is the fabulous and creative heart of our nation. What a pleasure to have such a gorgeous publication highlight it’s fine beauty, talent and history. It was a wonderfully written piece we can proudly add to our city’s résumé…thanks to our local Patricia Shackelford who did such an excellent job of sharing KC with the world. Many thanks from the City of Fountains, Elle!